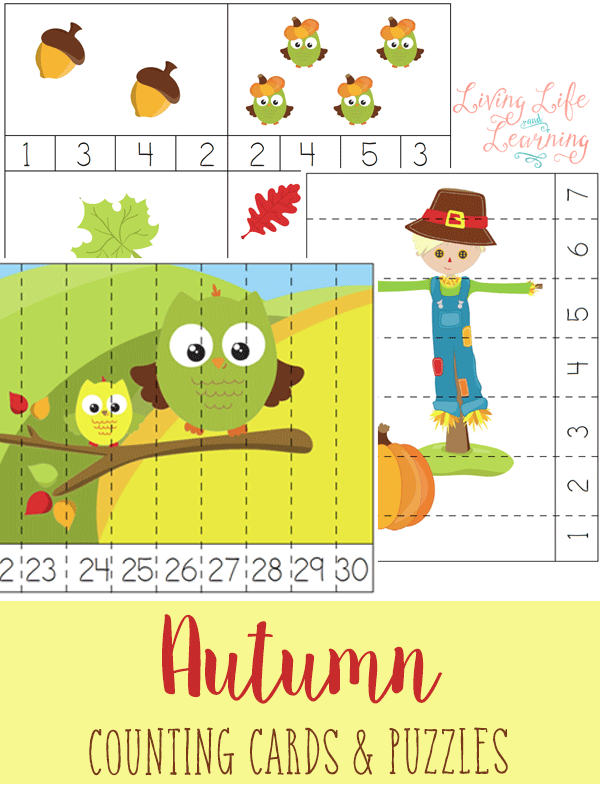 If you enjoy doing themes in your homeschool then you are going to love these fall counting cards and puzzles! 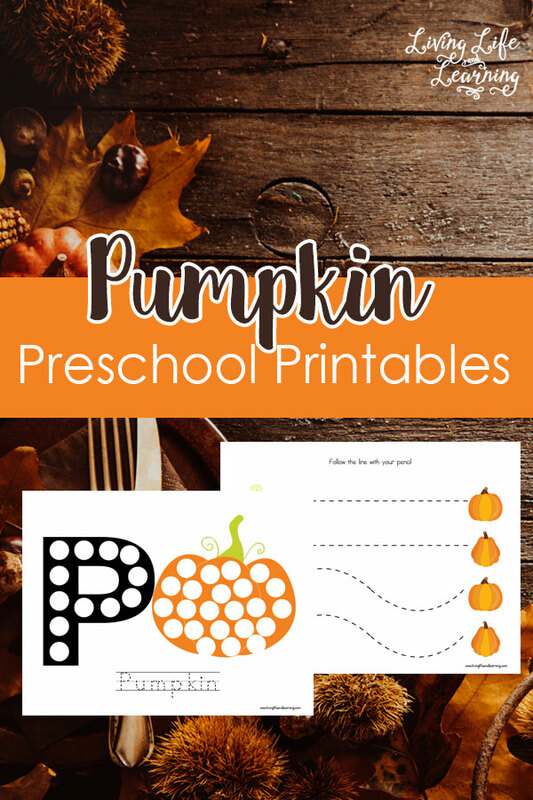 Your children will have fun revealing the fun fall pictures that are shown after counting correctly! 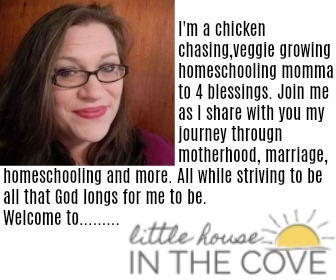 To grab your copy head to Living Life and Learning.